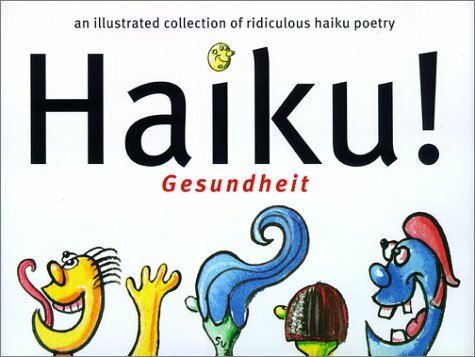 Accompanied by amusing illustrations, a wacky collection of hilarious haiku poems introduces the popular haiku form to a new generation of aspiring writers. Ross Venokur is the author of The Autobiography of Meatball Finkelstein, The Cookie Company, and The Amazing Frecktacle. He lives in Santa Monica, California. One day Ross began daydreaming about haiku. "Seventeen syllables? What the heck is that about?" These random thoughts quickly became an obsession, and the result is Haiku! Gesundheit.